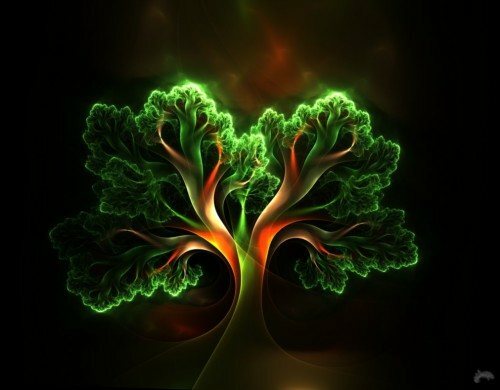 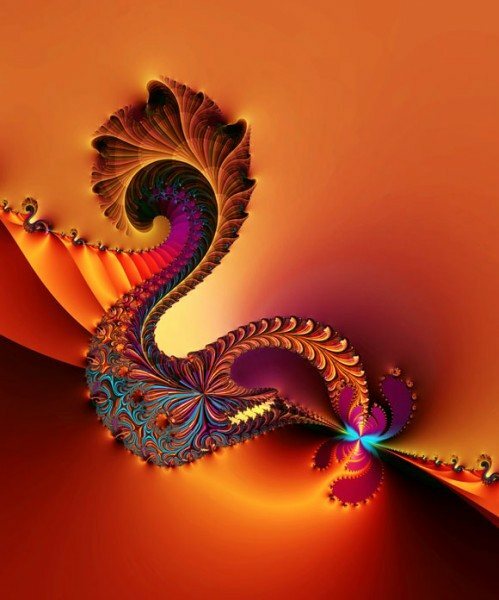 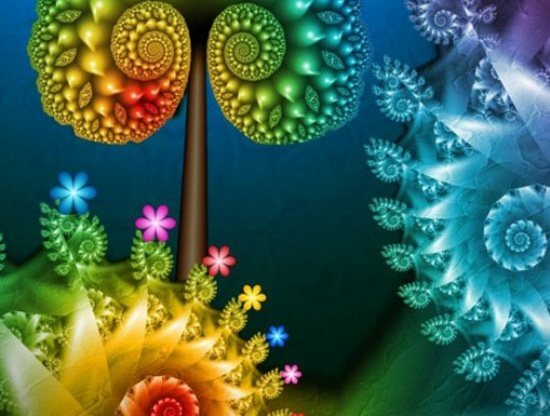 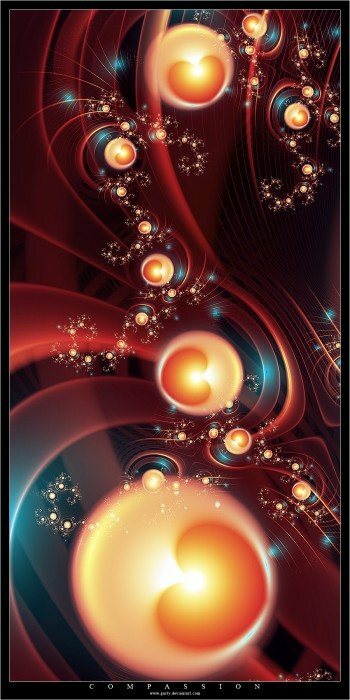 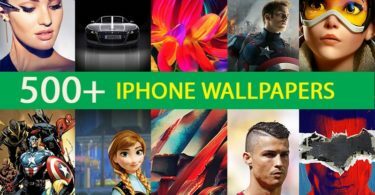 Creative Fractal art is a form of algorithmic art created by calculating fractal objects and representing the calculation results as still images, animations, and media. 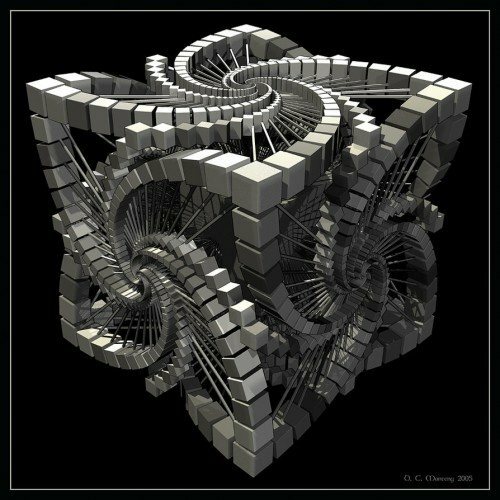 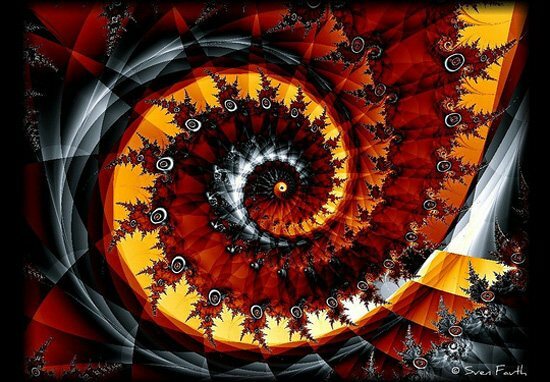 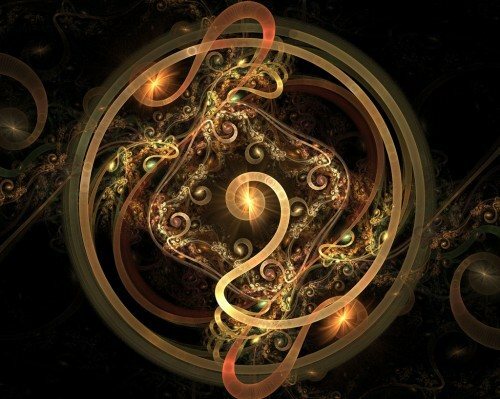 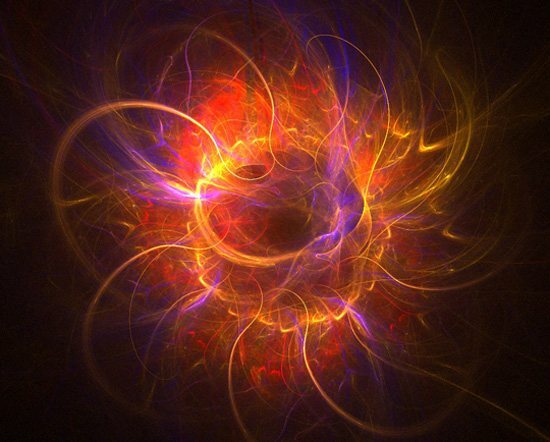 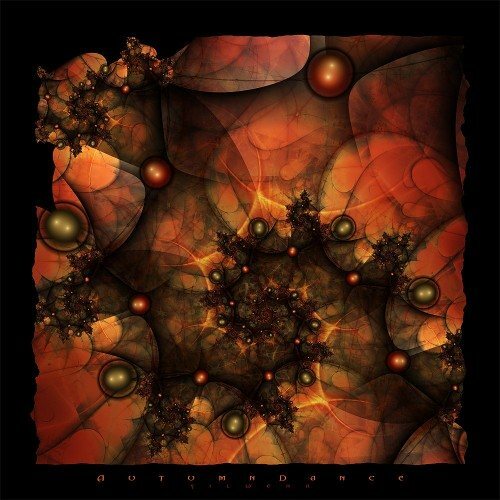 Fractal art is usually created indirectly with the assistance of fractal-generating software, iterating through three phases: setting parameters of appropriate fractal software, executing the possibly lengthy calculation and evaluating the product. 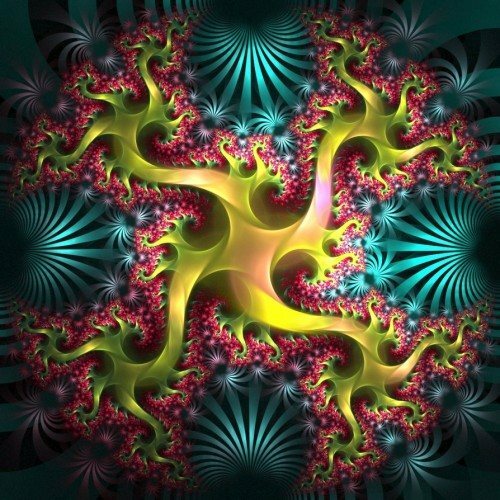 A fractal is a rough or fragmented geometric shape that can be split into parts, each of which is (at least approximately) a reduced-size copy of the whole. 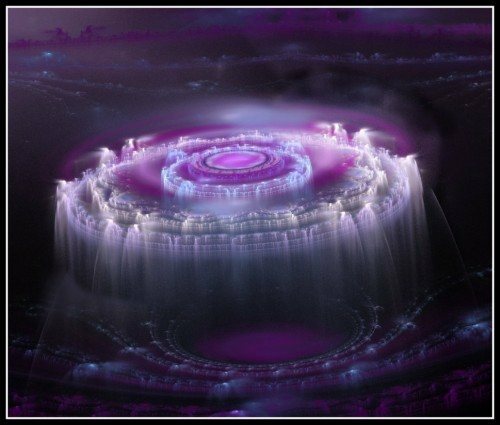 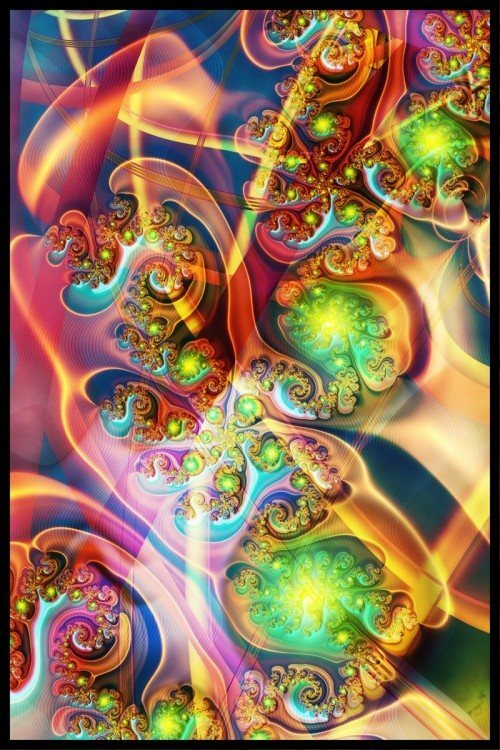 Fractals are generally created using mathematical equations and programs such as Apophysis. 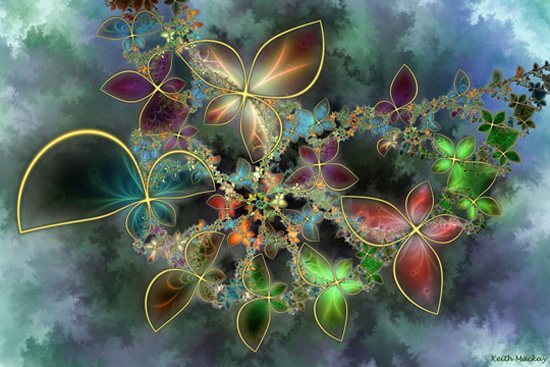 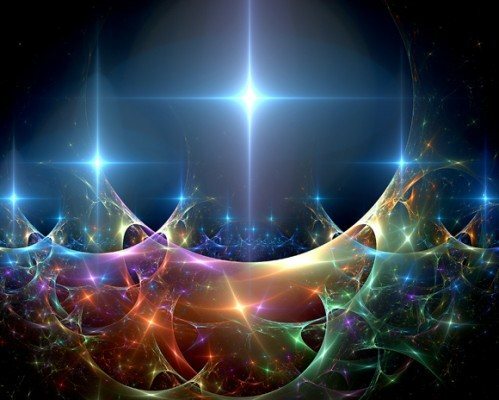 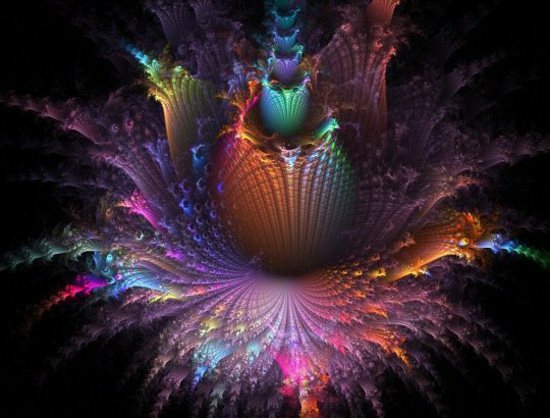 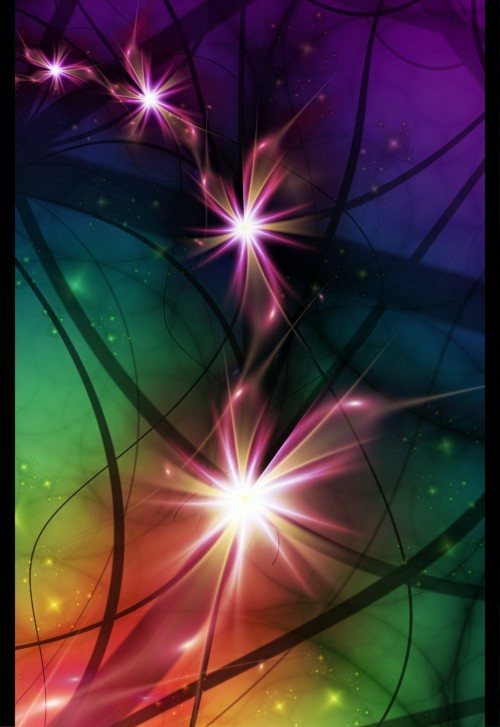 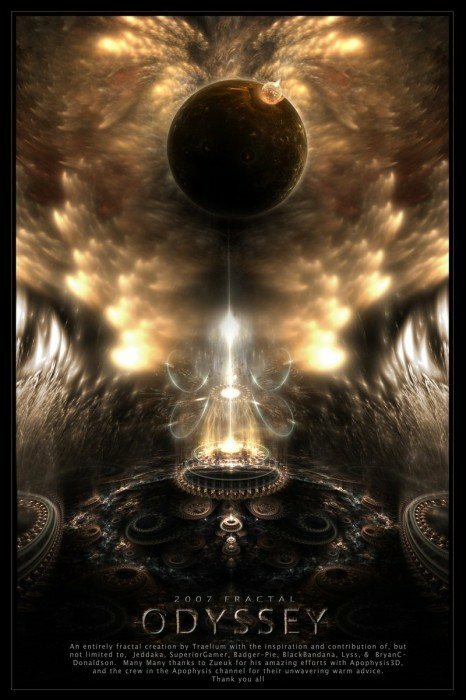 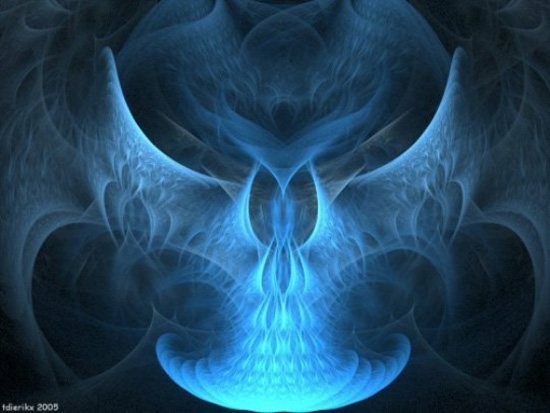 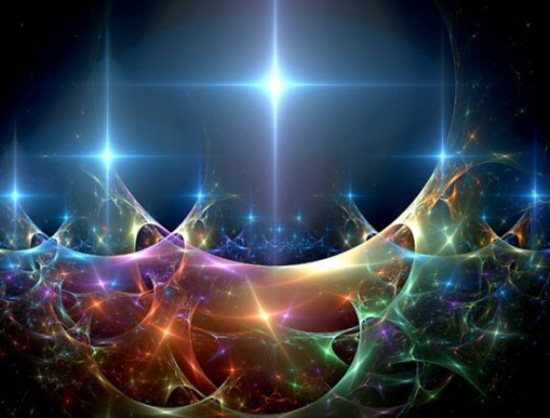 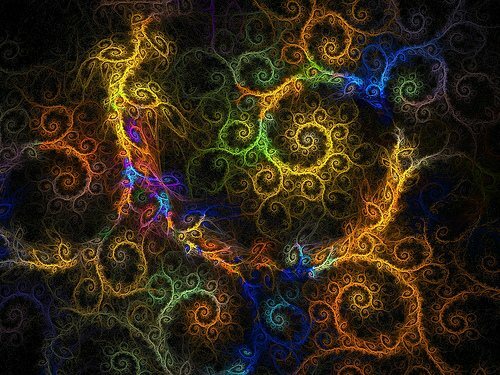 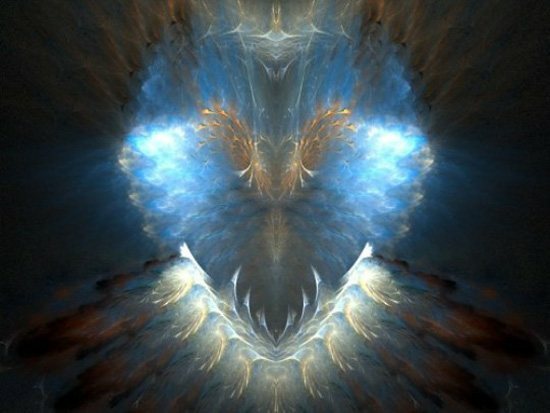 Creative Fractal Art is a genre concerned with fractals shapes or sets characterized by self affinity (small portions of the image resemble the overall shape) and an infinite amount of detail, at all scales. 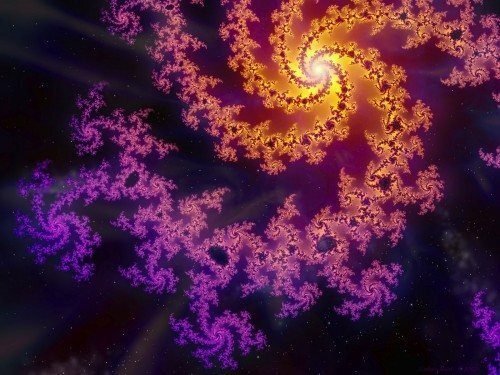 Fractals are typically created on a digital computer, using an iterative numerical process. 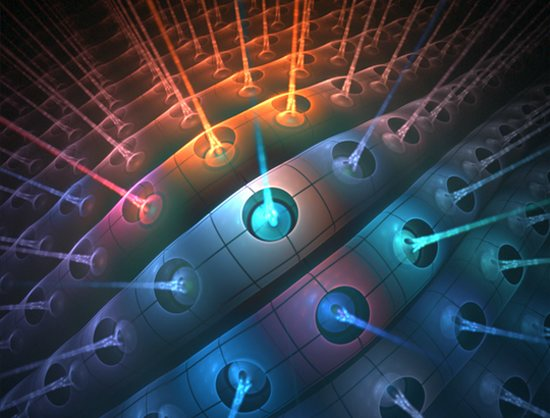 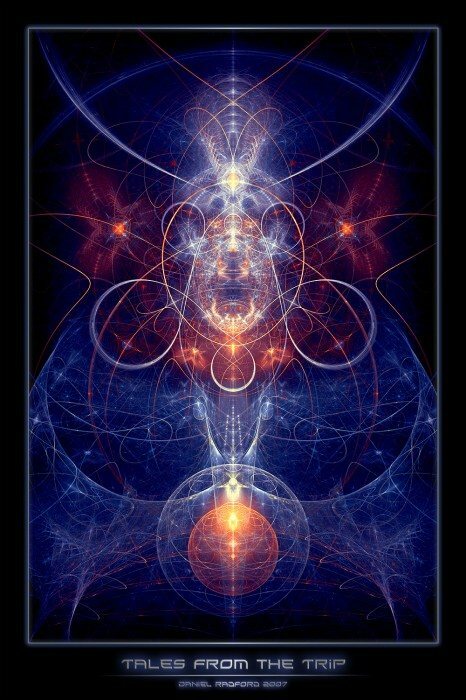 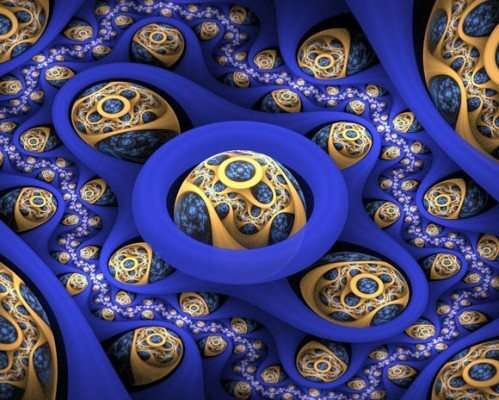 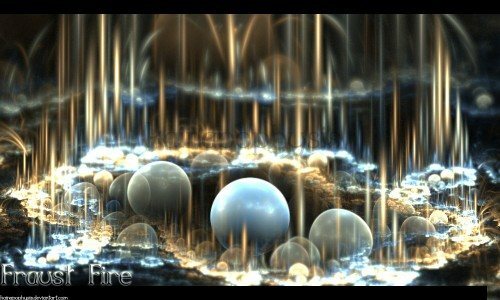 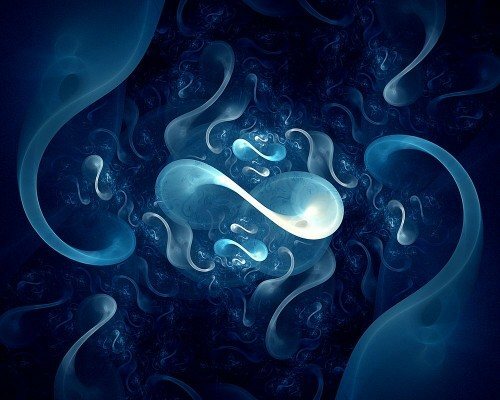 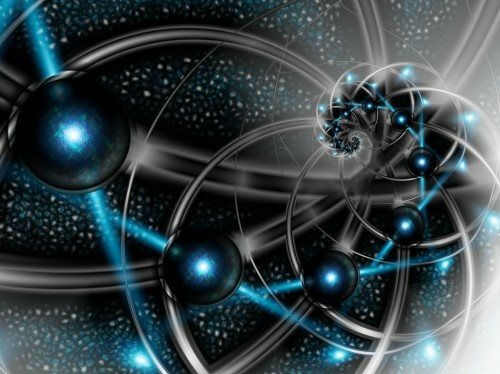 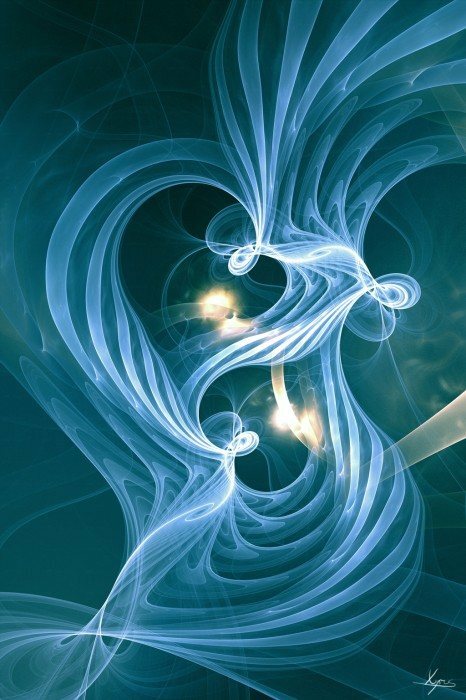 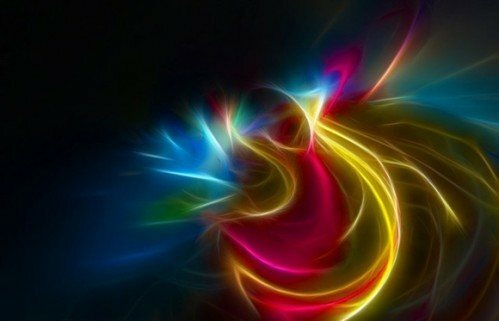 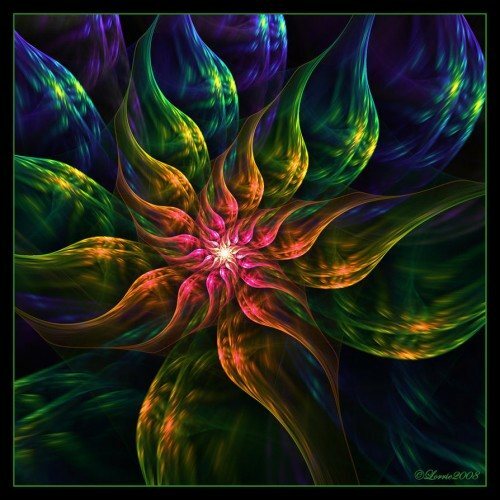 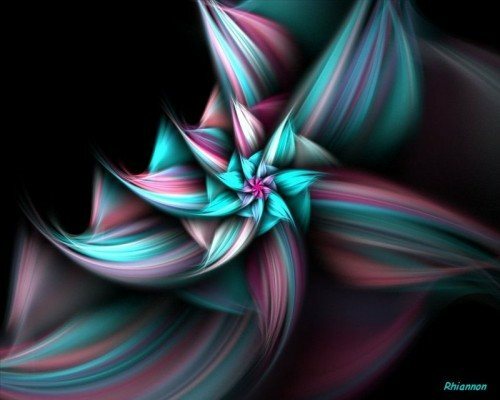 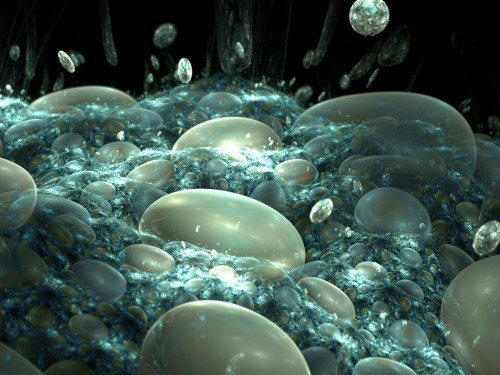 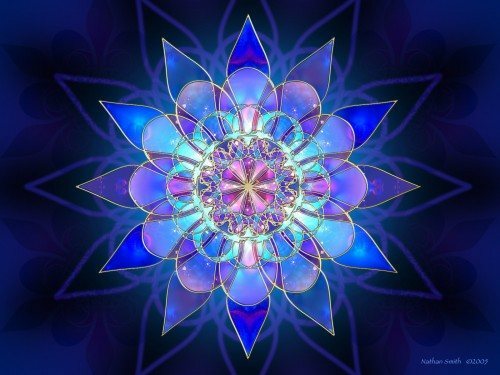 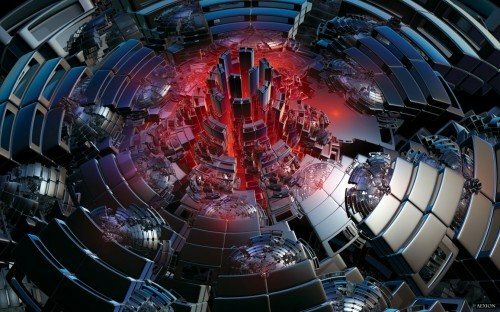 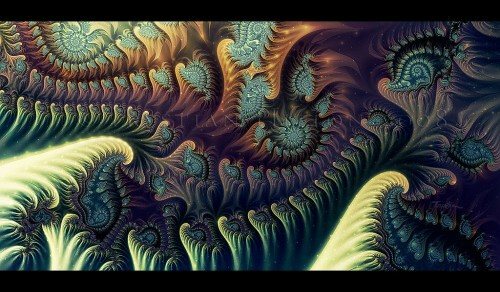 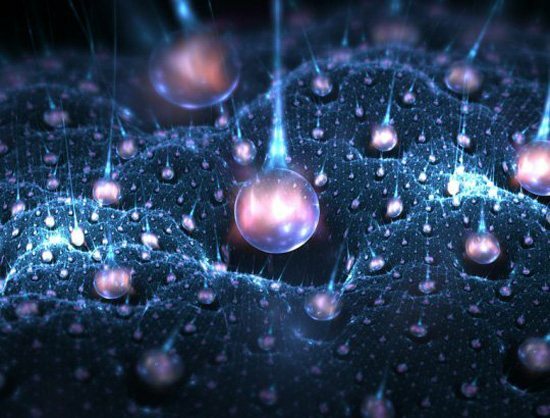 Lately, images that are not technically fractals, but that share the same basic generating technique and environment, have been welcomed into the Fractal Art world. 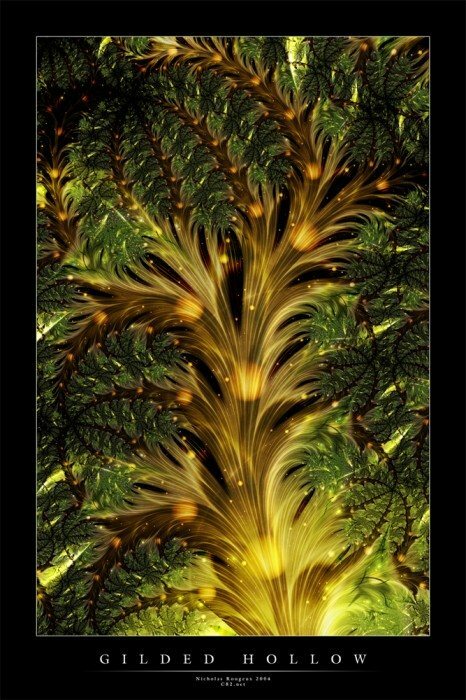 Because they appear similar at all levels of magnification, fractals are often considered to be infinitely complex. 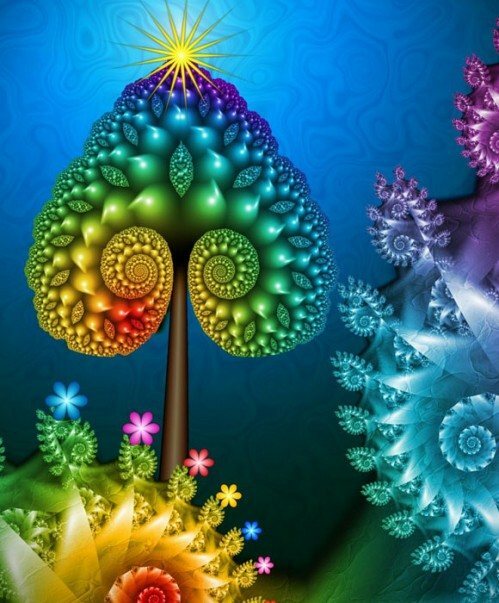 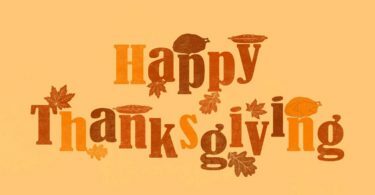 Natural objects that are approximated by fractals to a degree include clouds, mountain ranges, lightning bolts, coastlines, snow flakes, various vegetables and animal coloration patterns. 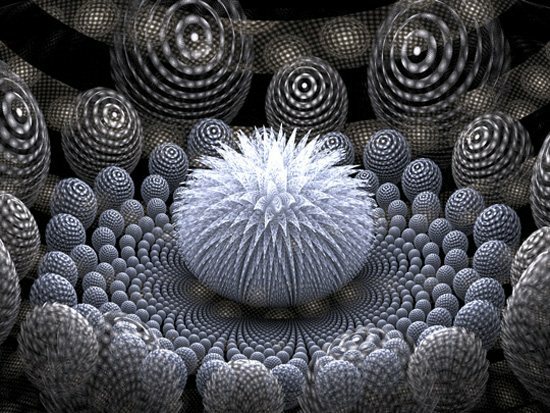 It has a fine formation at arbitrarily small scales. 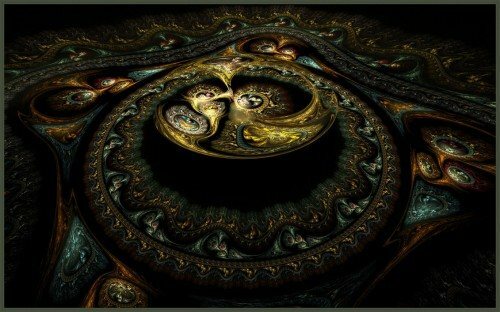 It is too asymmetrical to be easily described in usual Euclidean geometric language. 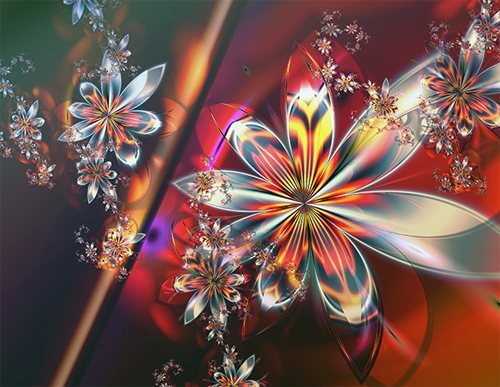 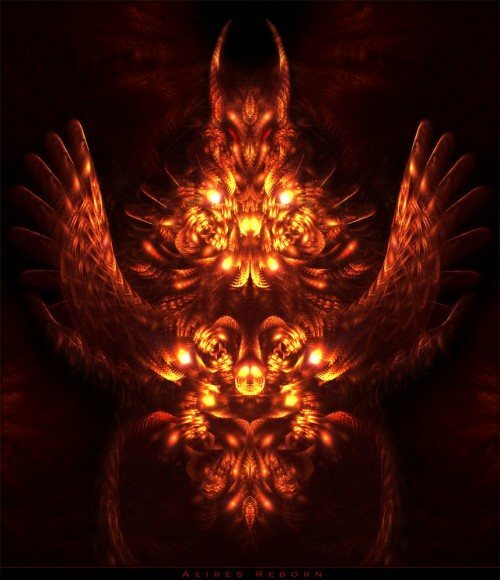 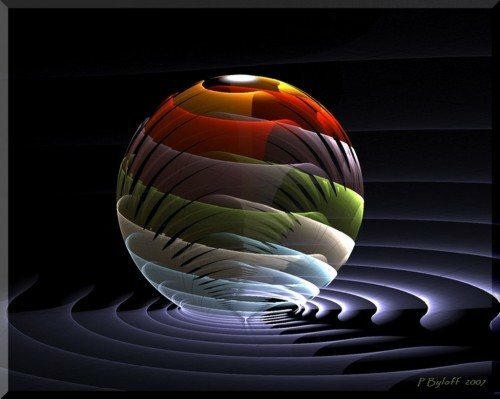 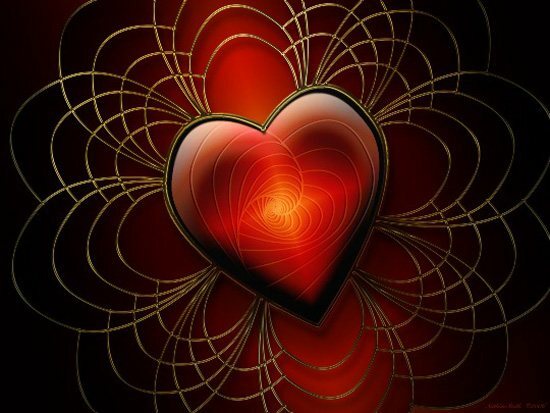 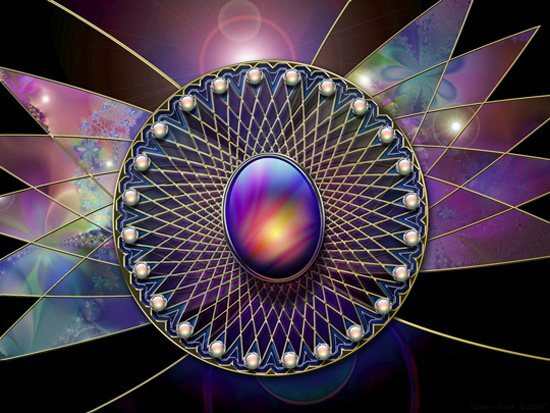 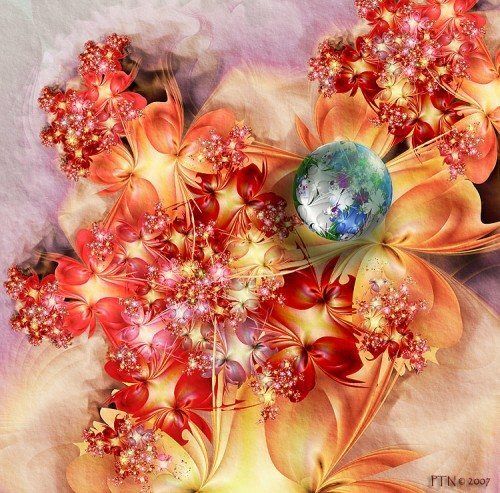 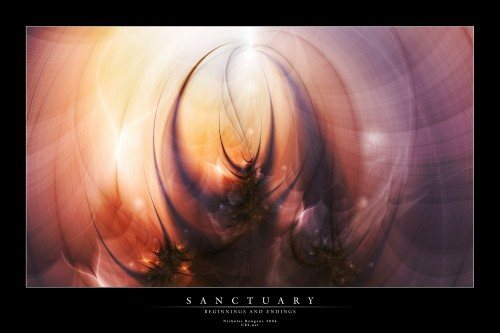 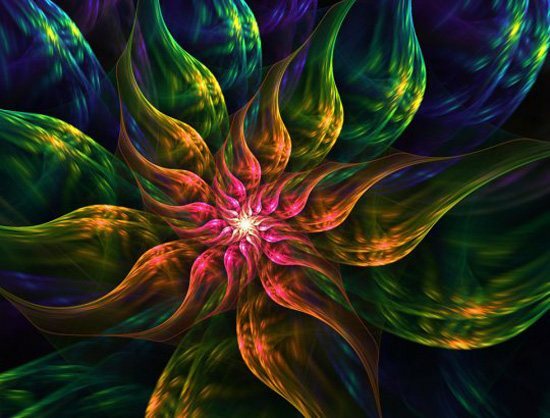 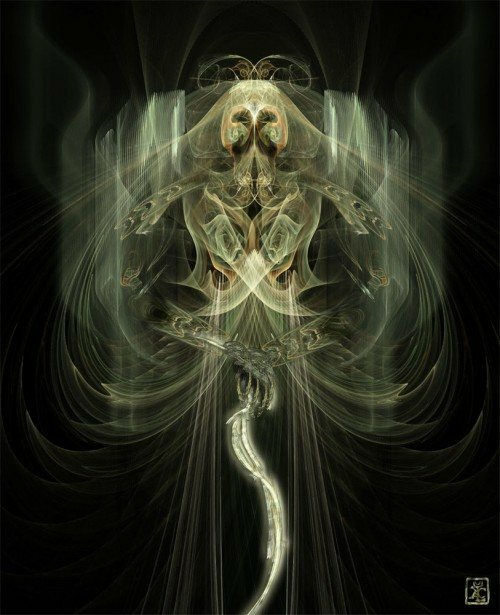 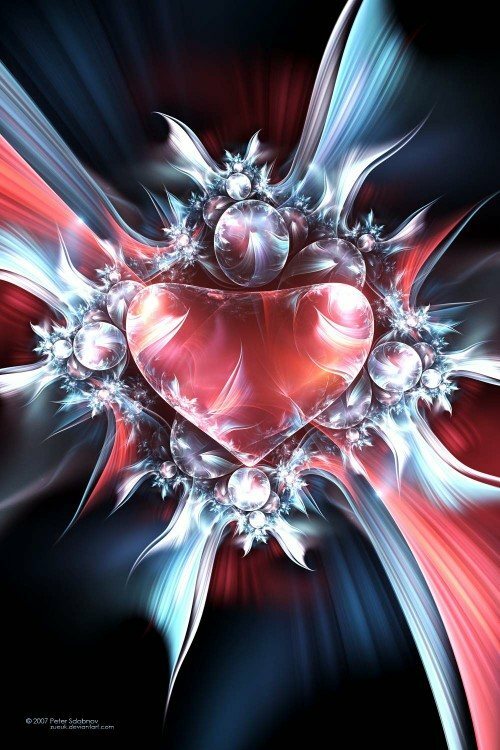 This post showcases 60 creative fractal artworks from digital artists around the web. 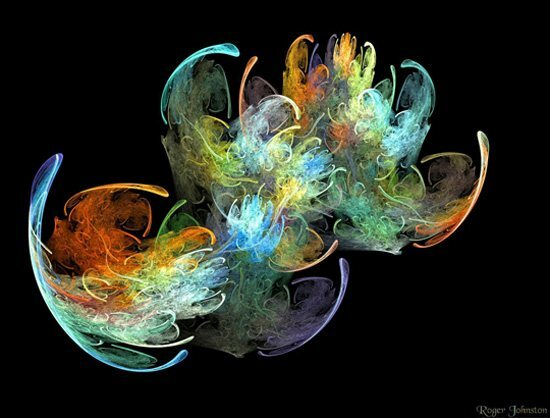 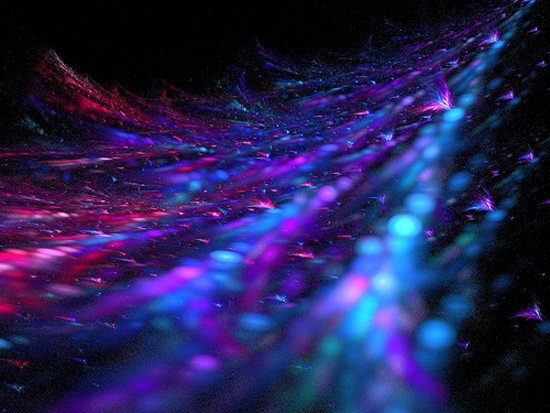 Using Apophysis or Power Fractal, these artists have managed to capture mathematical beauty and create stunningly colorful creations. 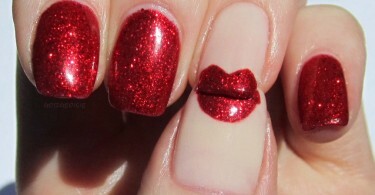 They’re all amazing! 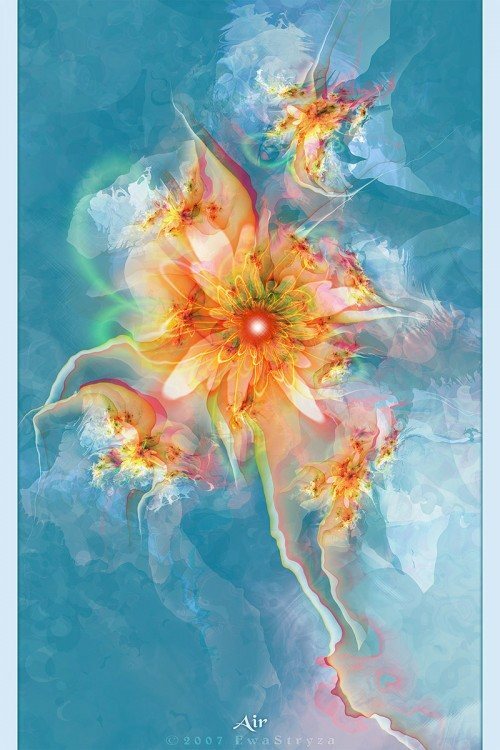 I like Diana’s Journey the most. 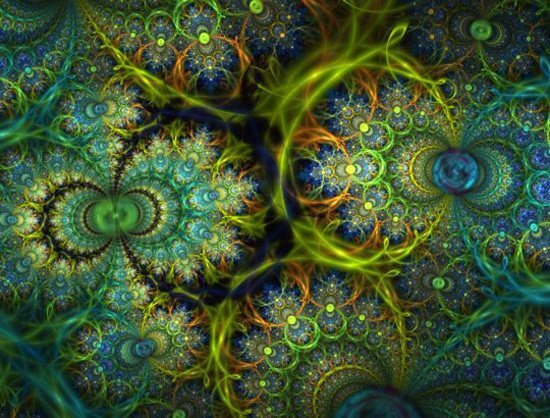 I love making fractals myself and it’s amazing at what can be created. 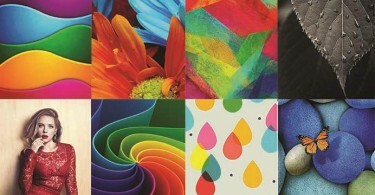 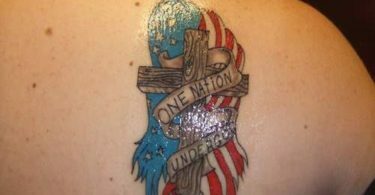 These are all so beautiful.